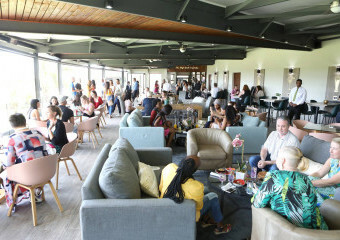 Come and experience the hottest new Craft Bar on the block! 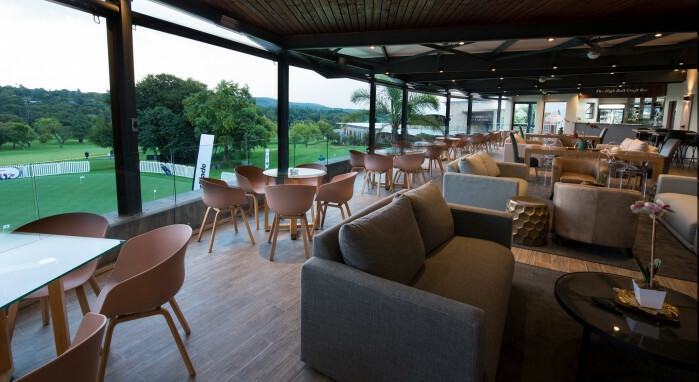 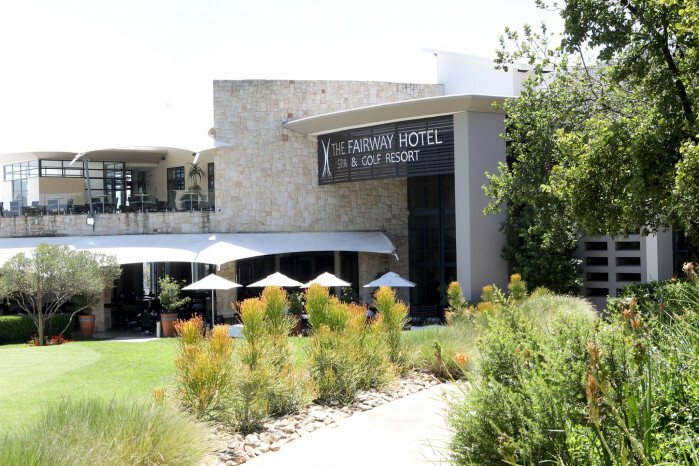 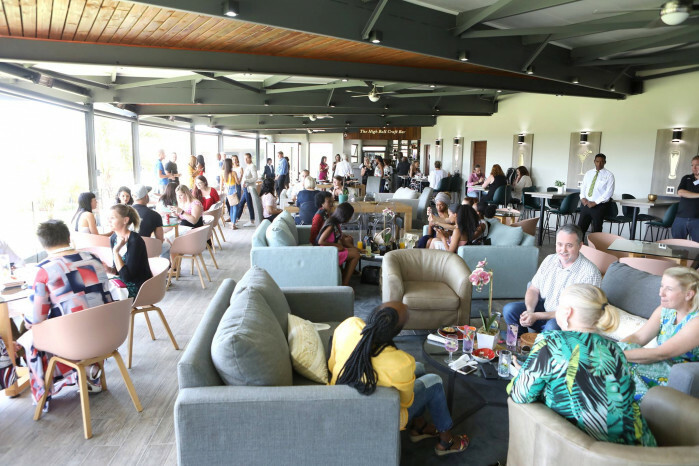 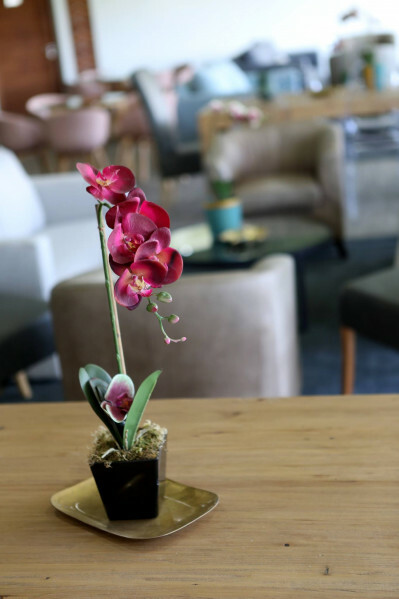 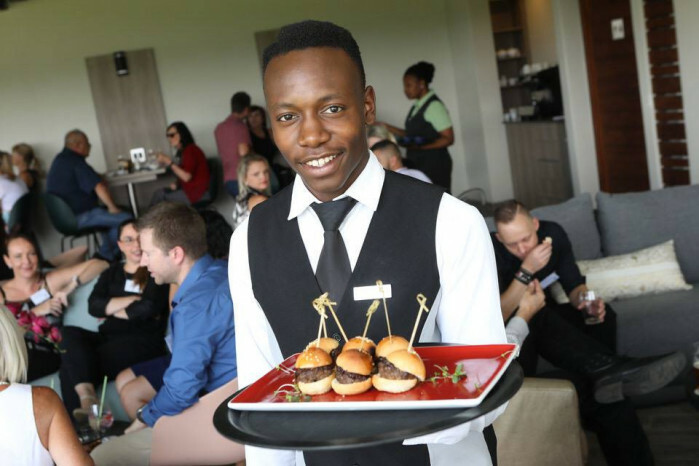 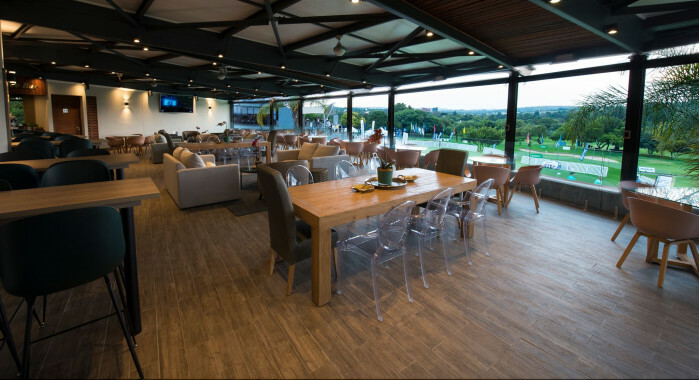 This “trendy artisanal craft bar” boasts one of the best views in Johannesburg, overlooking the first hole of the Randpark Golf Course. 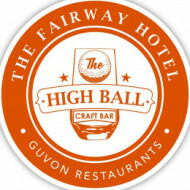 The Highball serves a selection of local craft drinks including gins, whiskeys, rums and also offers a full bar and cocktail menu. 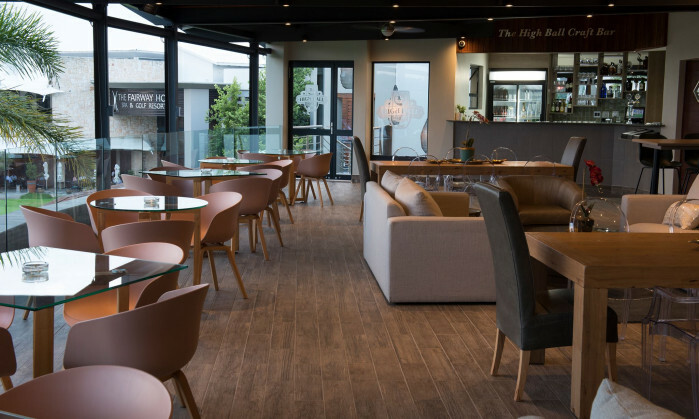 The Highball’s eclectic menu is made up from a tempting selection of crafted tapas, light bites, salads, sandwiches, sharing boards and daily specials. 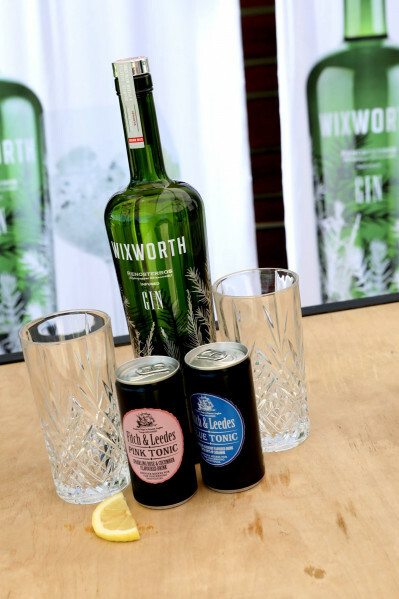 If you are a craft drink or food lover, this is the only place to be this summer. 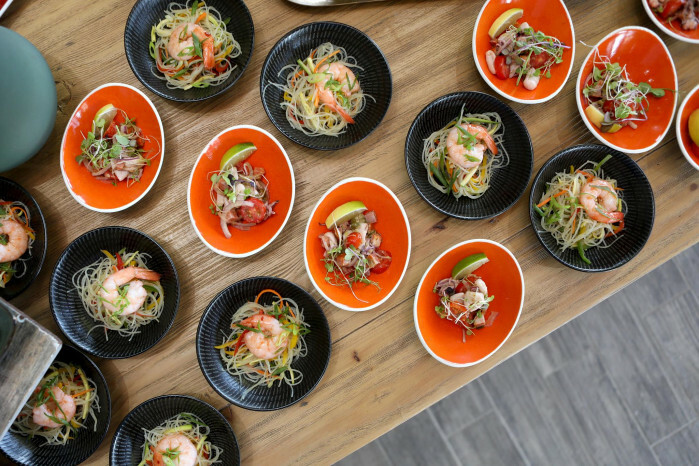 Ask about our private function offerings.